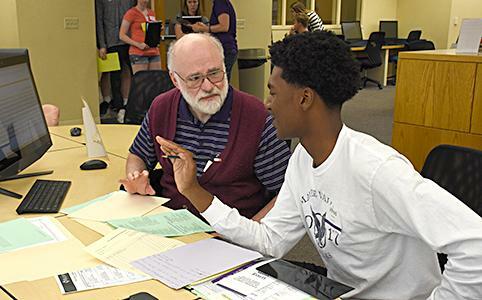 Build your fall class schedule with an adviser, learn the specifics about Bluffton's academic program and meet current students and future classmates. 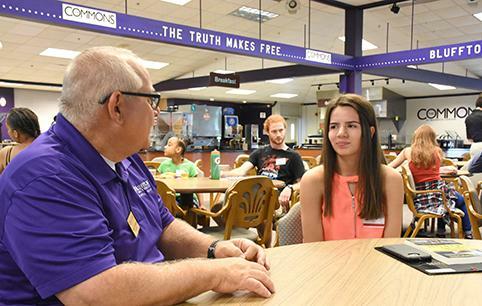 Meet Bluffton faculty members and support staff, interact with "new" and "experienced" college parents and receive information about student success. A "kit" is a baby beaver. 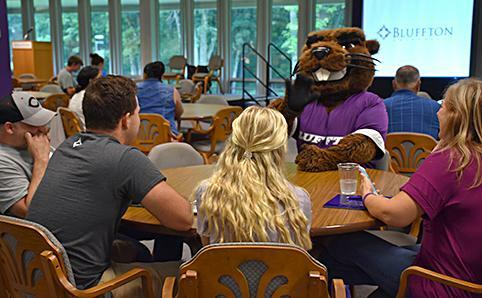 We thought letting our growing Bluffton Beavers (current students) guide you through orientation would be a great way to give you the best perspective of Bluffton: what it's like to be a student. 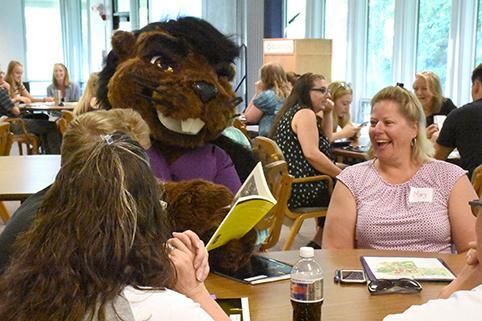 Kit Guides will introduce you and your family to the Bluffton community during orientation. Bluffton University's orientation program is made up of two separate events. 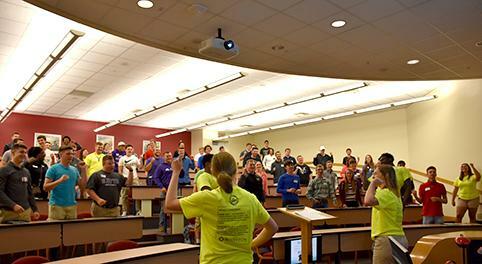 Orientation and registration is a day-long event held during the spring and summer. Welcome week begins the Friday before classes begin in August. Orientation & registration is designed so you can complete both in only one day. 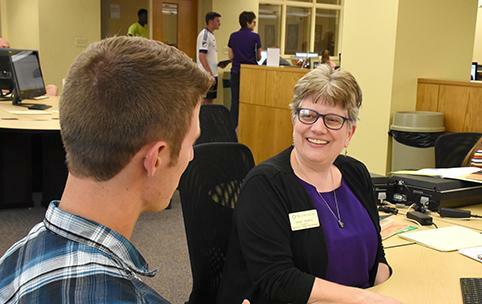 You'll visit residence halls, interact with current students and meet with an adviser who will help you register for your first classes at Bluffton. We have sessions for your parents and other family members, so bring them along, too. Students who have sent in their $100 advance deposit are eligible to register for orientation and registration. You can also use a credit card to pay your deposit.